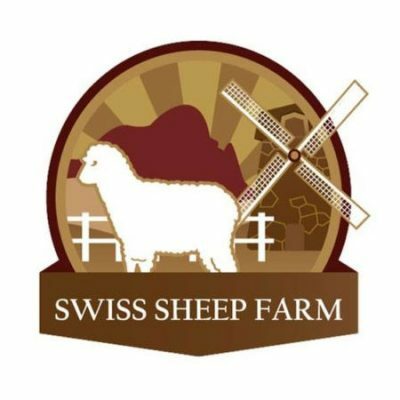 Swiss Sheep Farm can be found off the Highway 36 close to the turn for Highway 7. This is European themed farm with plenty of animals that can be petted including sheep and alpaca. This is an opportunity to see animals that are not native to Thailand in thoroughly relaxing surroundings. Onsite you will find a coffee shop, restaurant and hotel.